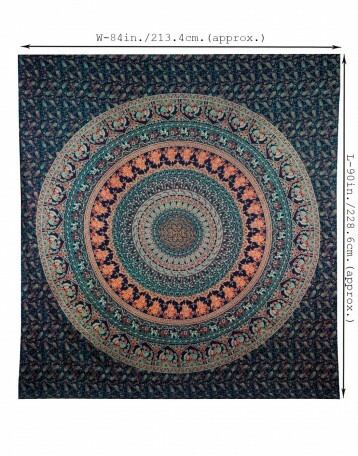 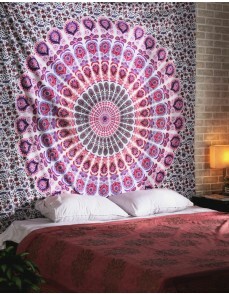 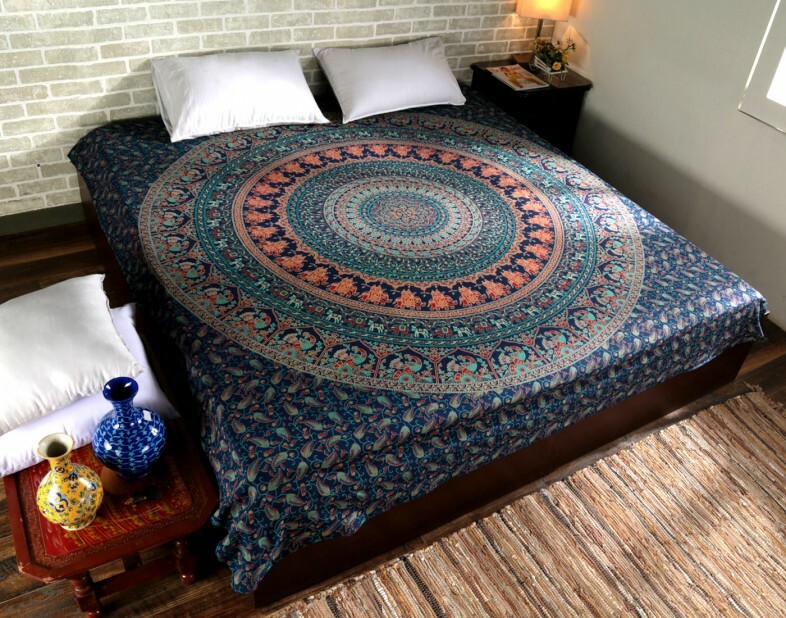 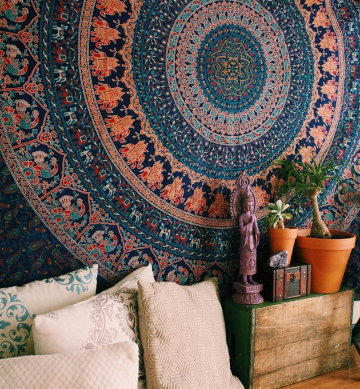 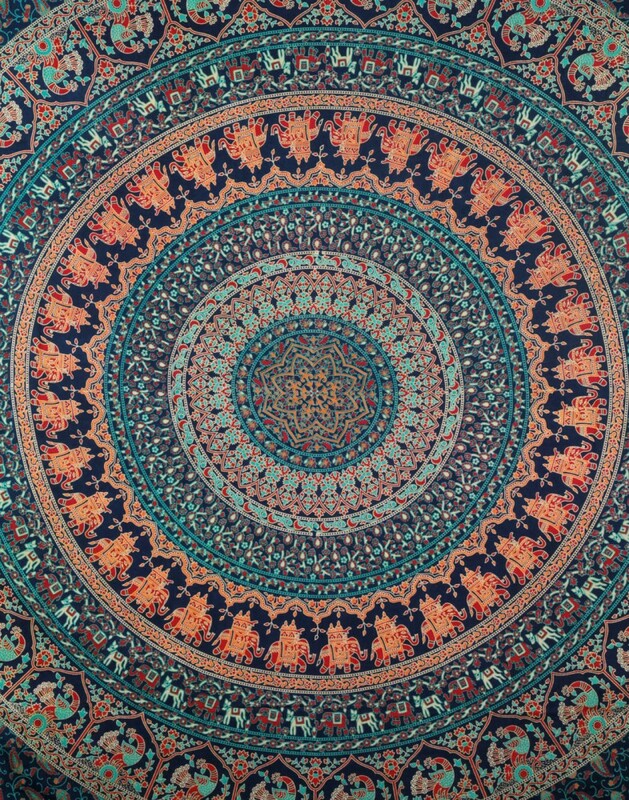 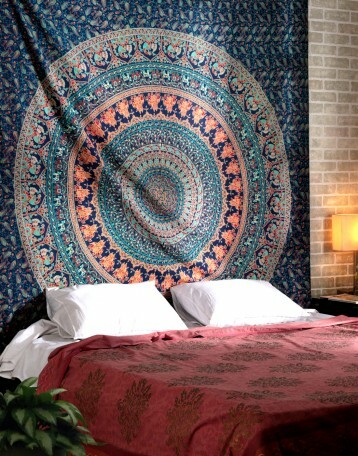 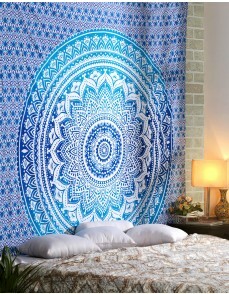 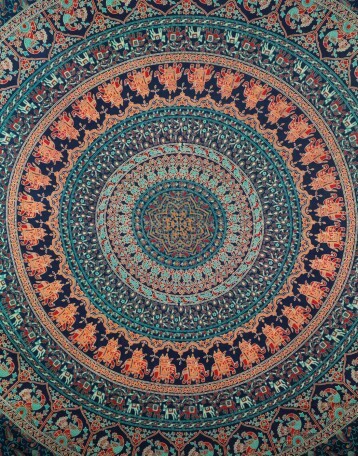 Fill in the empty wall spaces with this bohemian elephant mandala tapestry. Create dynamic homes with this wall hanging tapestry that connects you to the ethnic style and types of decoration. 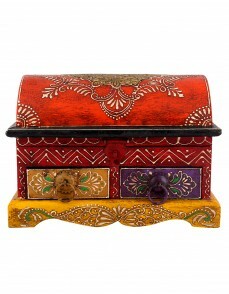 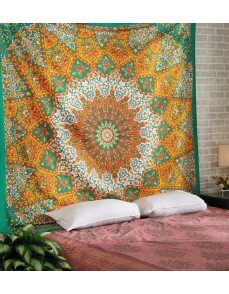 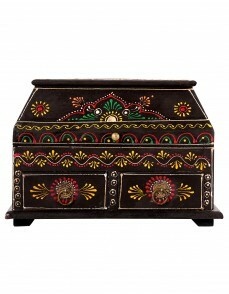 Made of 100% cotton, the Indian wall hanging is very light in weight and easy to maintain. 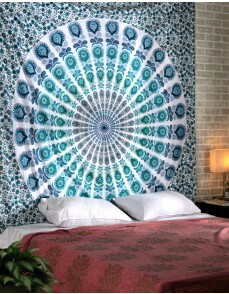 This tapestry wall art is manufactured with the manual prints. 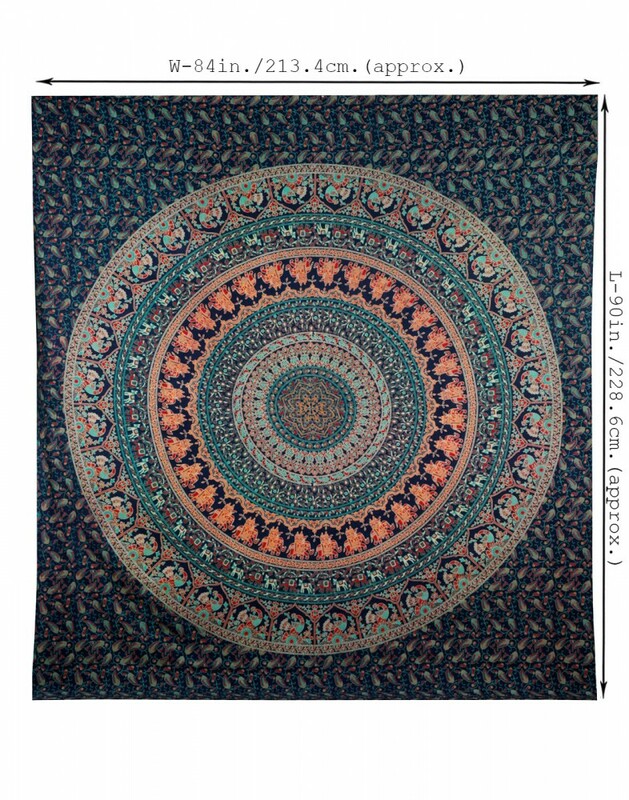 Use these Wall hanging tapestry for any kind of home decor purpose, wall decor, wall art etc. 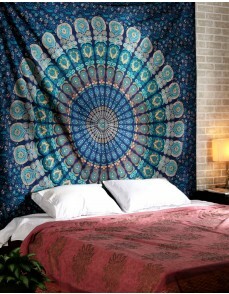 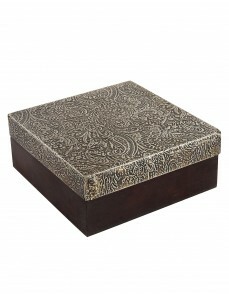 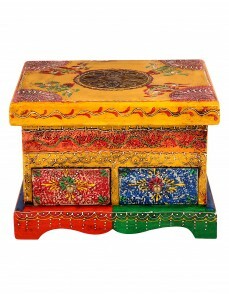 The tapestry is made of high-quality fabric that makes it durable and gives it a long life. 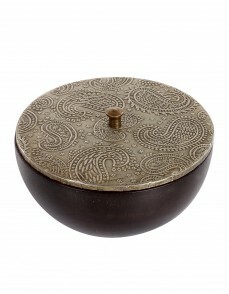 It needs a gentle wash with hand separately in cold water. 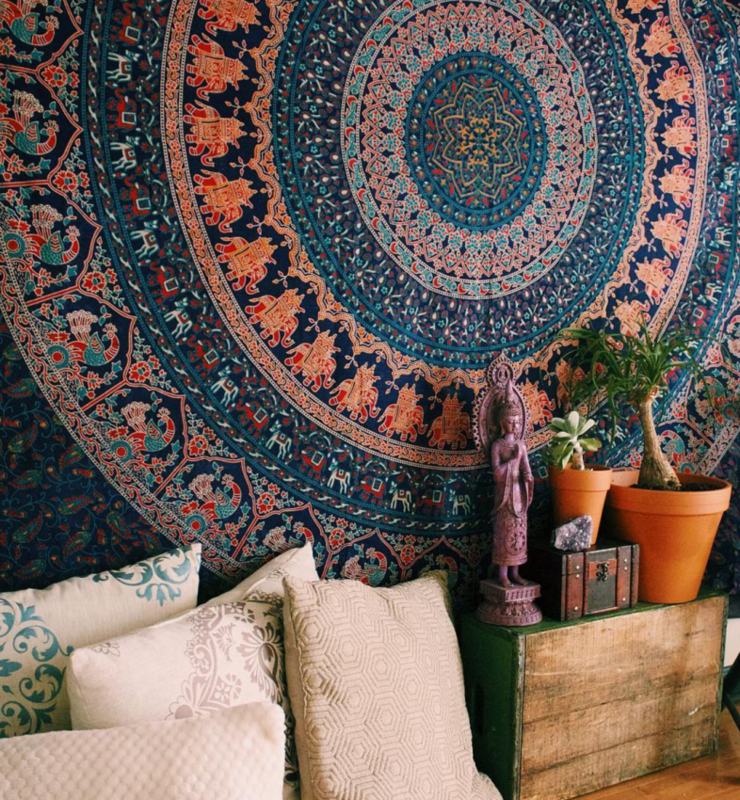 Dry in the shade to avoid color fading.